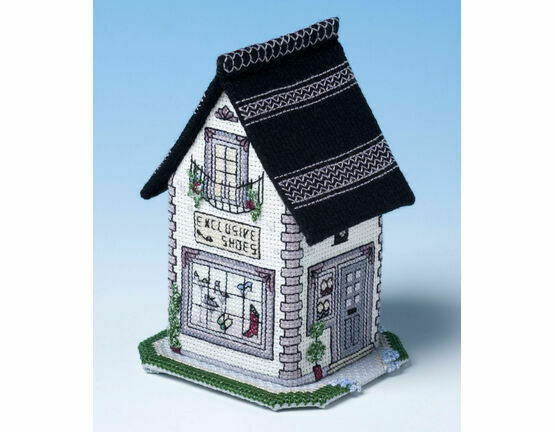 This incredibly beautiful 3D cross stitch kit features amazing amounts of detail that are sure to leave you proud of your creation. 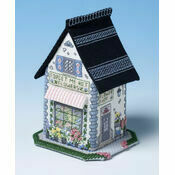 The elegant boutique is worked in shades of lavender and even includes the owner's sports car at the rear. 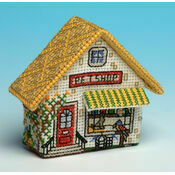 It’s easier than it looks - simply work the stitching on the fabric, mount on the plastic canvas pieces, and sew them together. 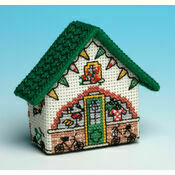 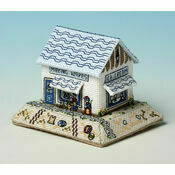 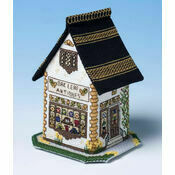 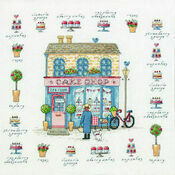 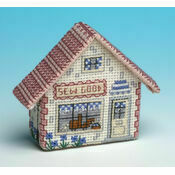 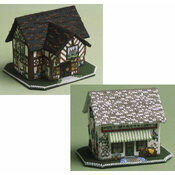 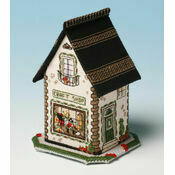 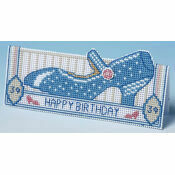 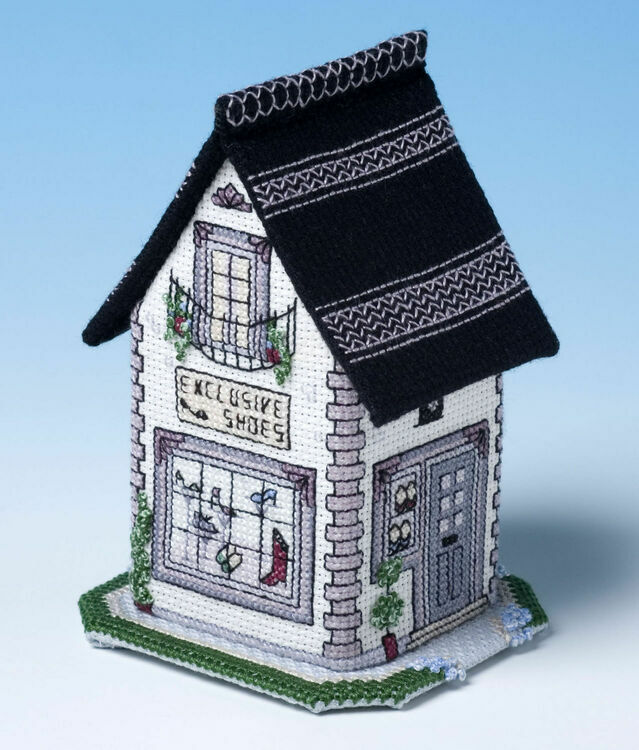 This is one of five miniature shop 3D cross stitch kits, so why not stitch the set.